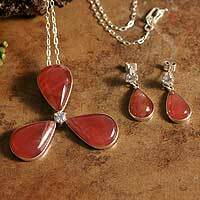 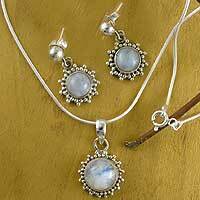 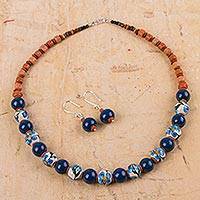 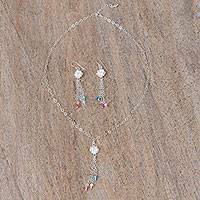 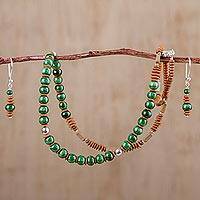 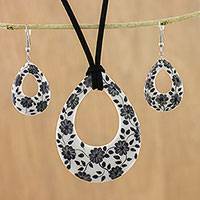 Shop unique handmade jewelry sets for women from UNICEF Market. 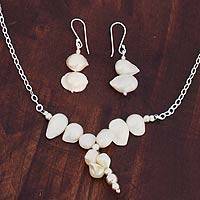 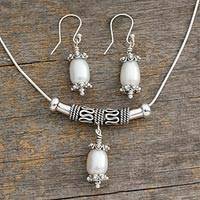 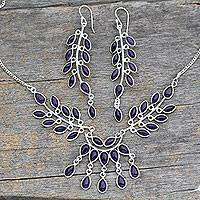 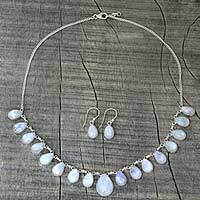 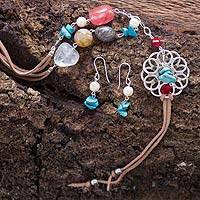 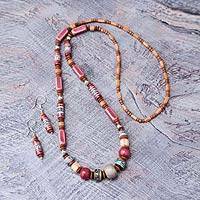 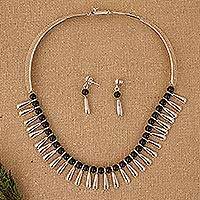 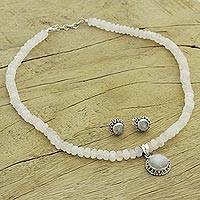 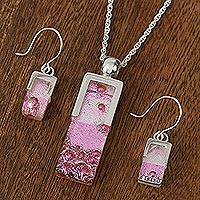 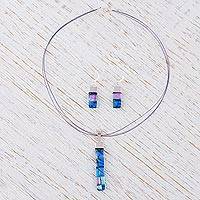 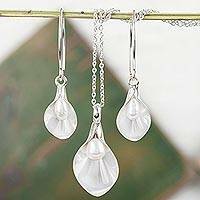 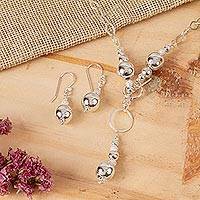 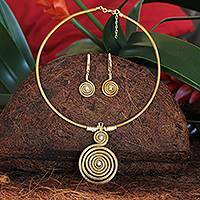 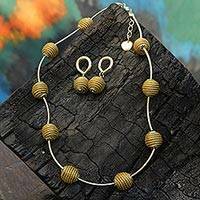 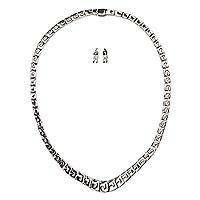 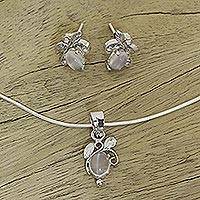 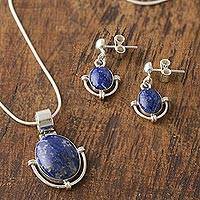 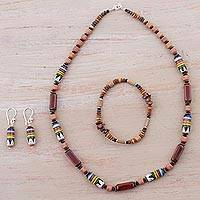 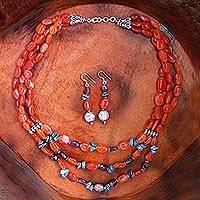 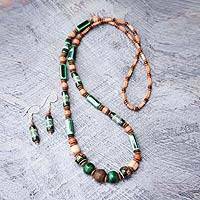 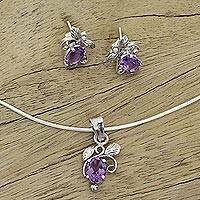 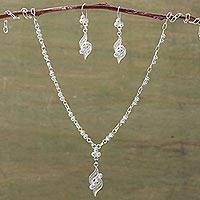 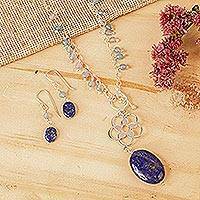 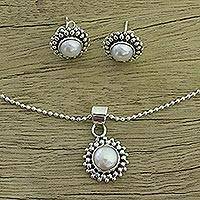 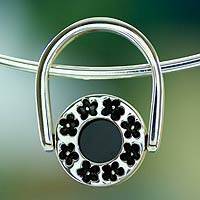 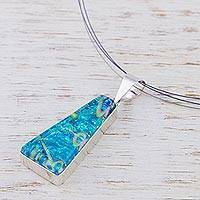 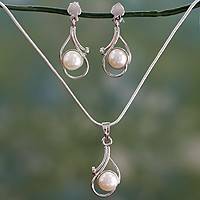 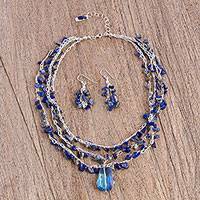 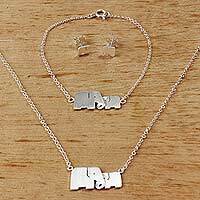 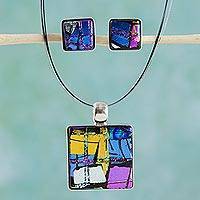 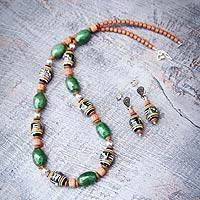 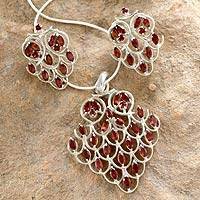 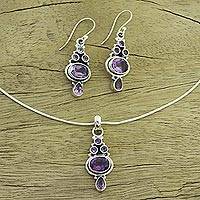 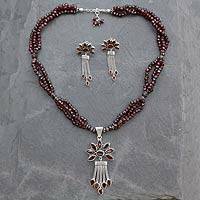 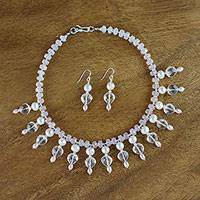 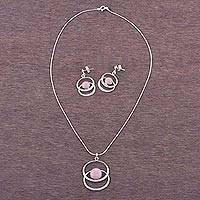 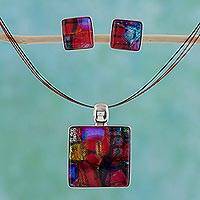 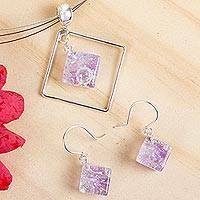 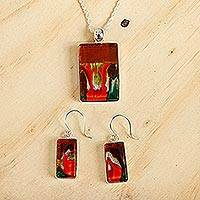 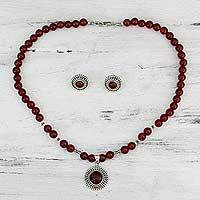 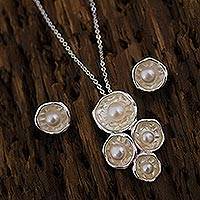 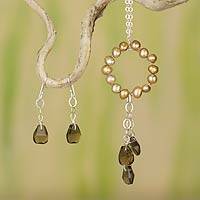 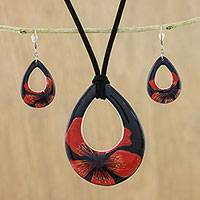 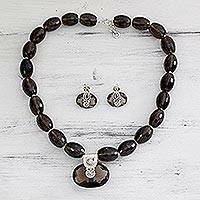 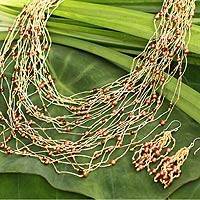 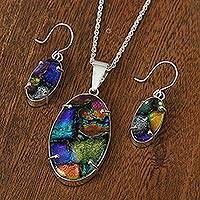 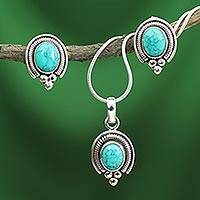 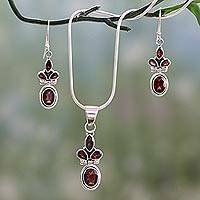 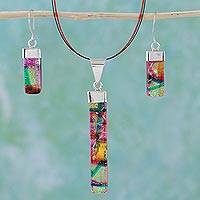 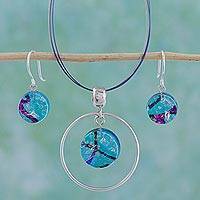 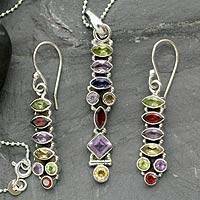 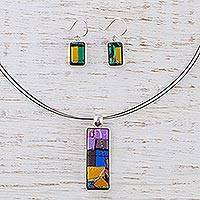 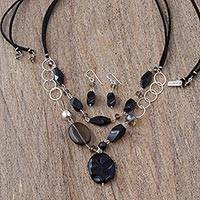 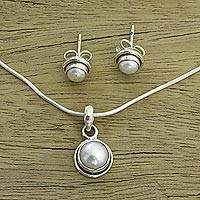 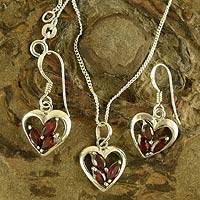 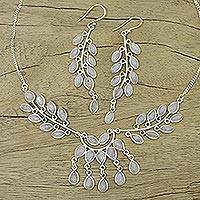 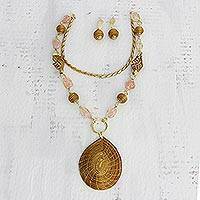 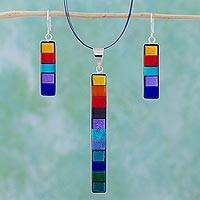 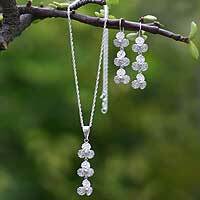 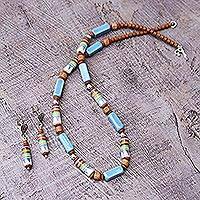 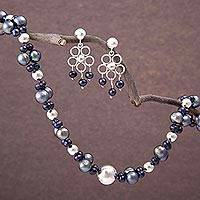 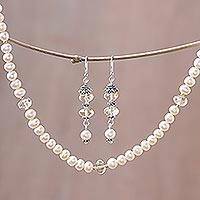 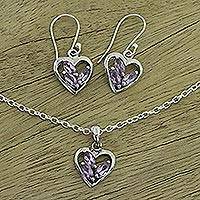 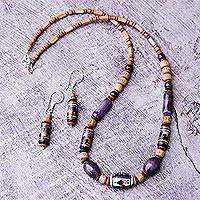 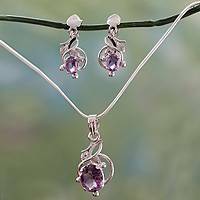 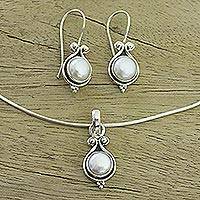 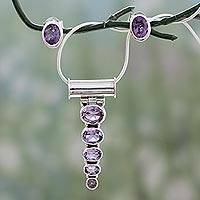 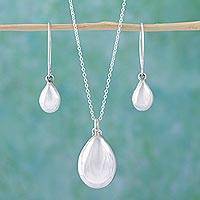 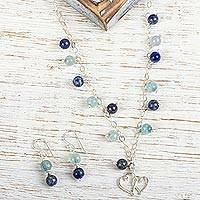 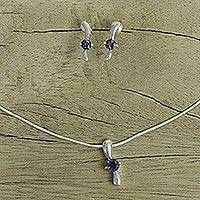 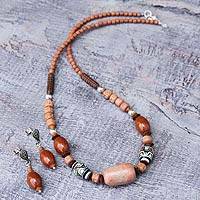 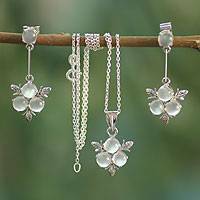 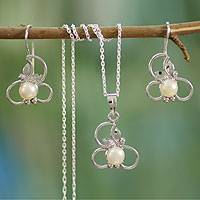 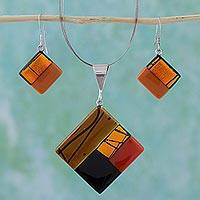 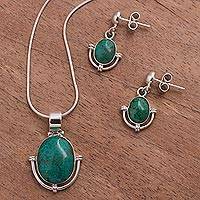 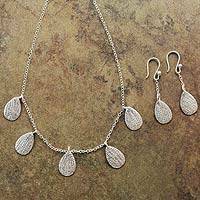 Our handcrafted unique jewelry sets include combinations of artisan necklaces, pendants, earrings, bracelets, and rings made from around the world. 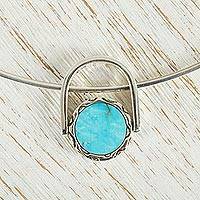 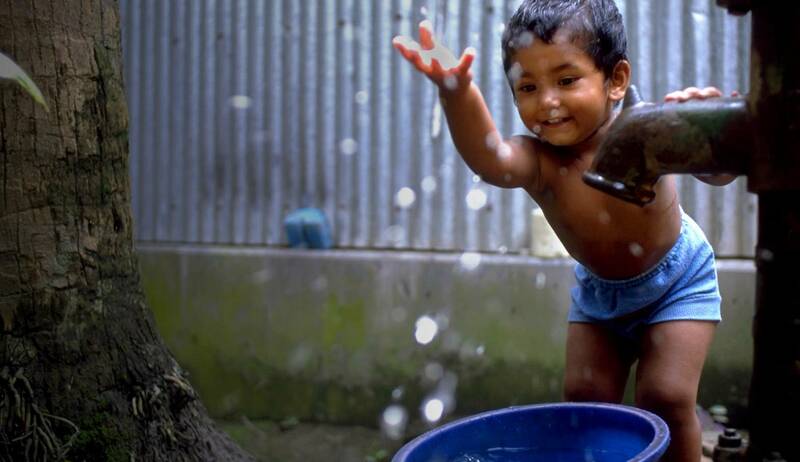 Each piece of unique handmade jewelry purchased from UNICEF Market will help save children's lives.